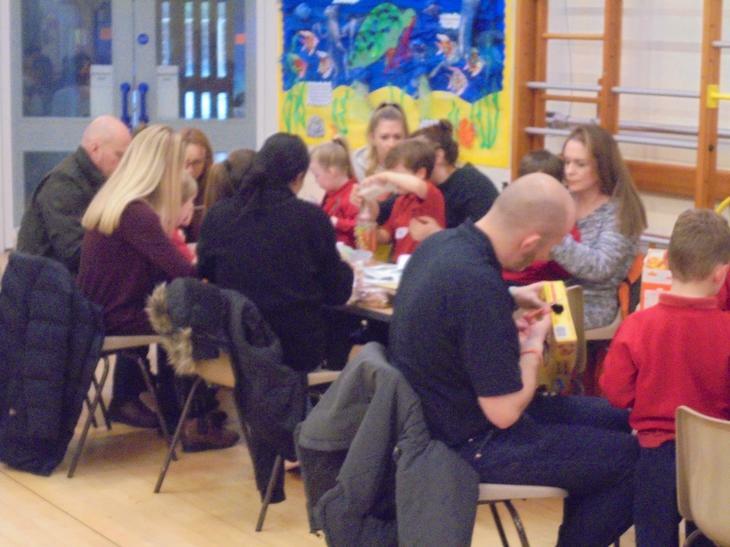 Parents and carers were invited into school for a workshop to find out what a school day in Year R is really like, the things which we learn and how it is taught. 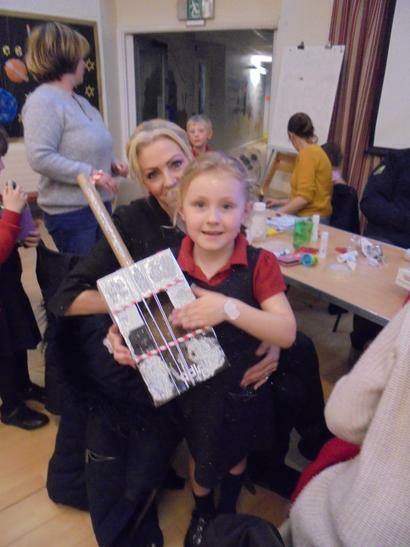 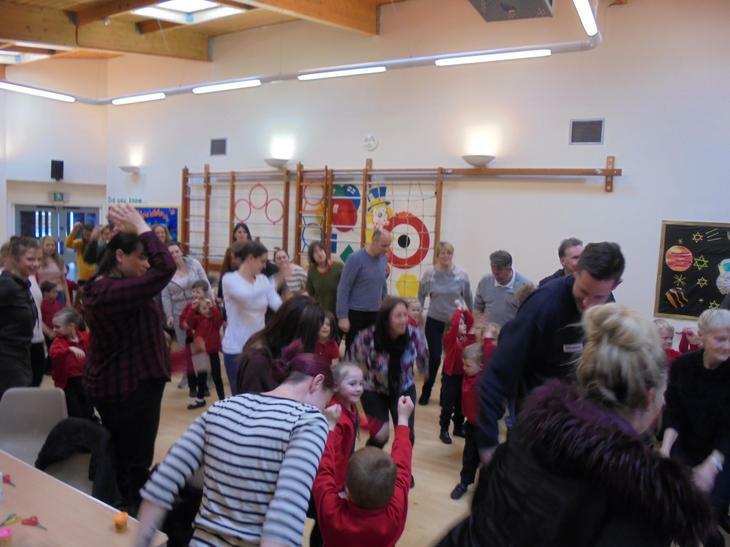 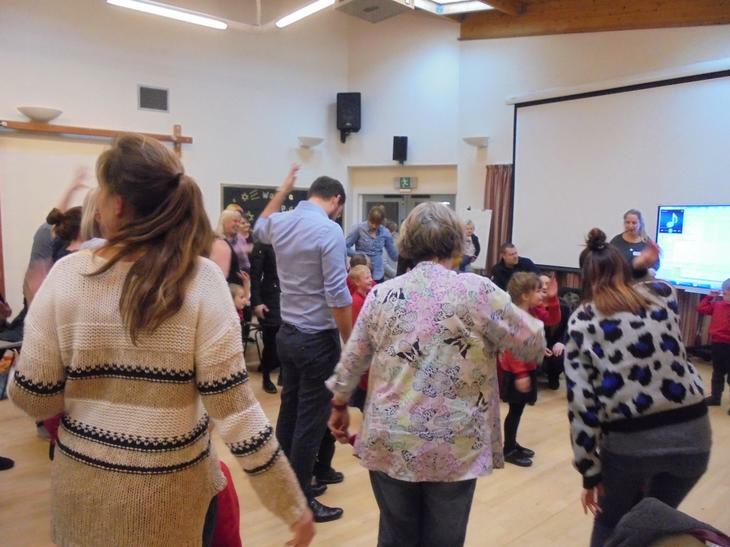 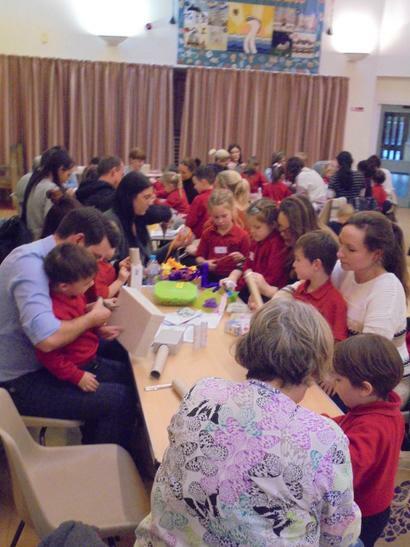 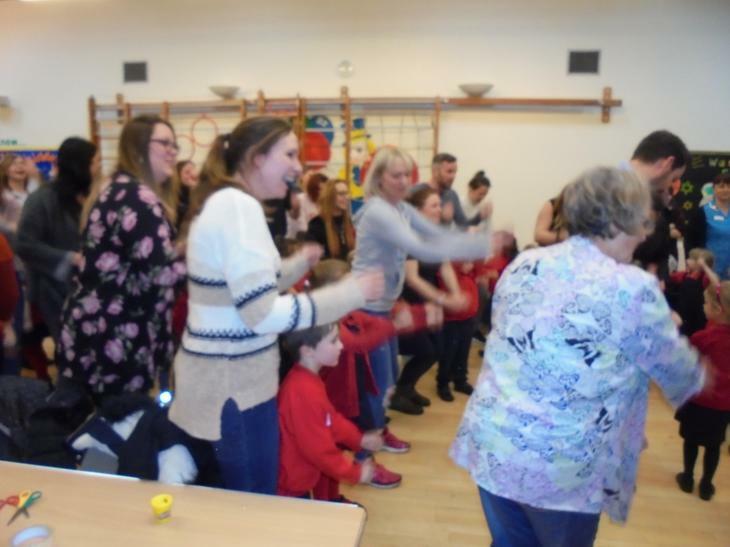 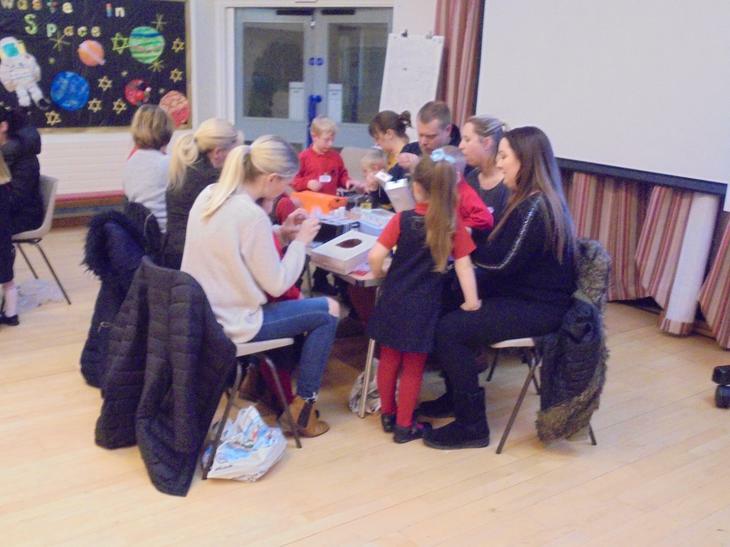 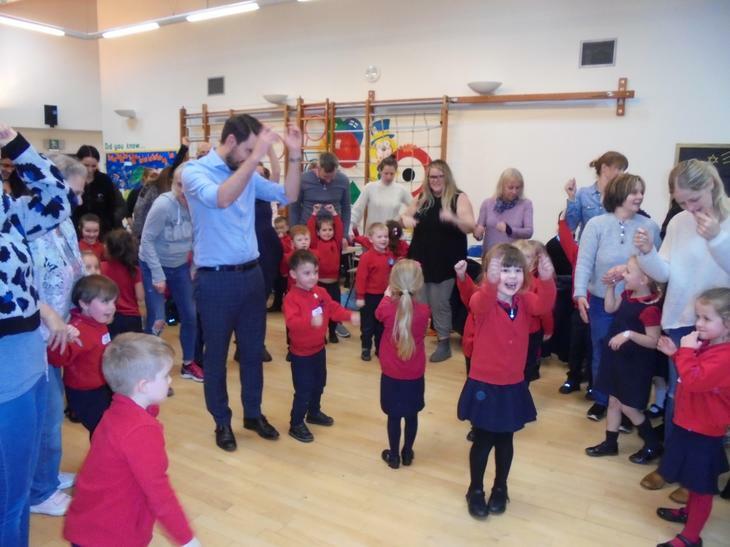 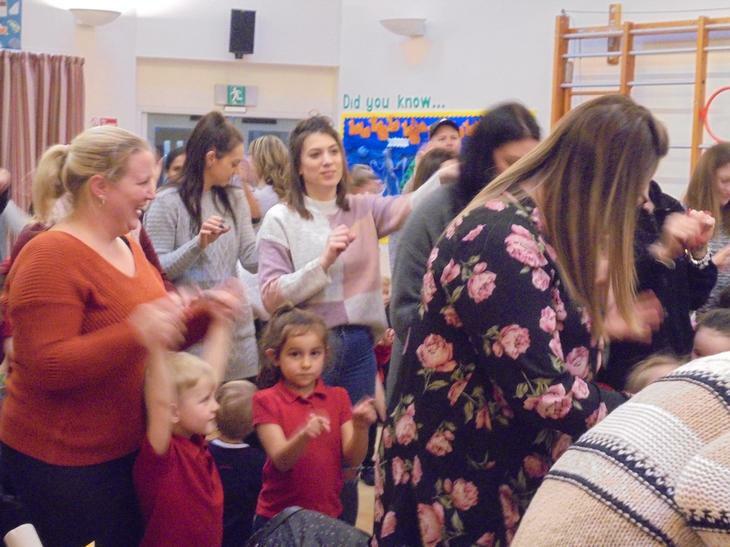 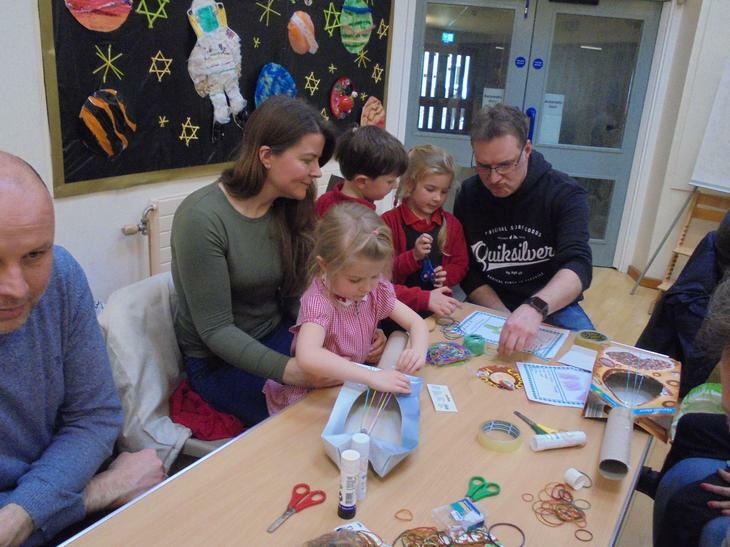 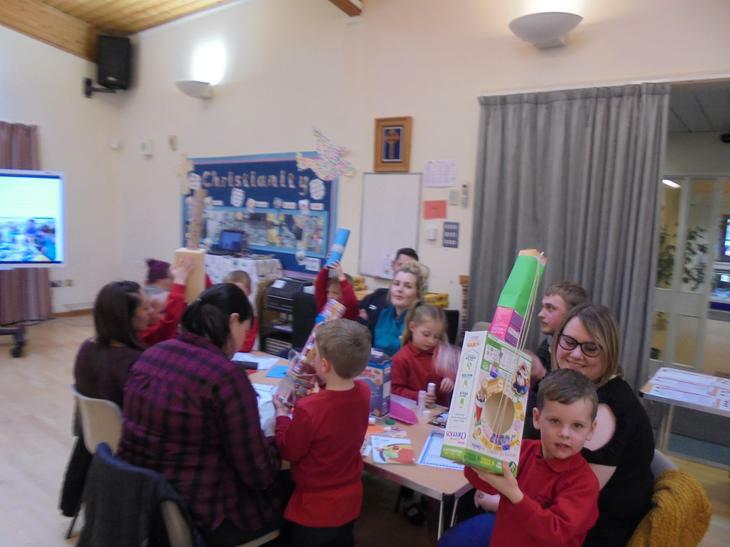 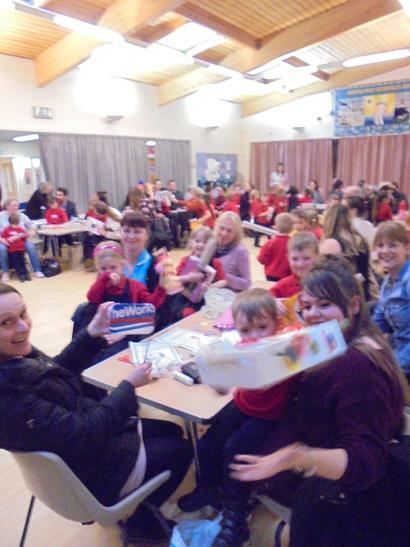 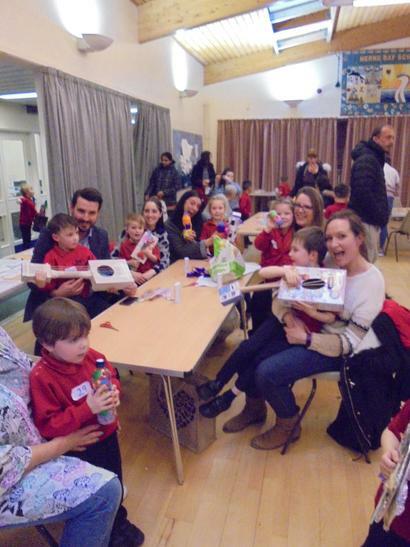 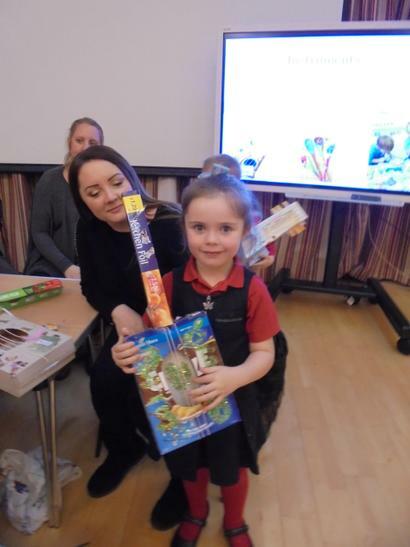 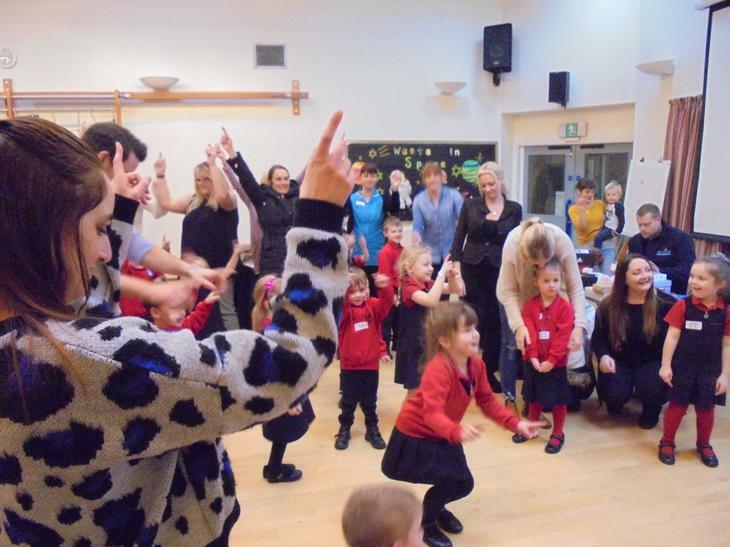 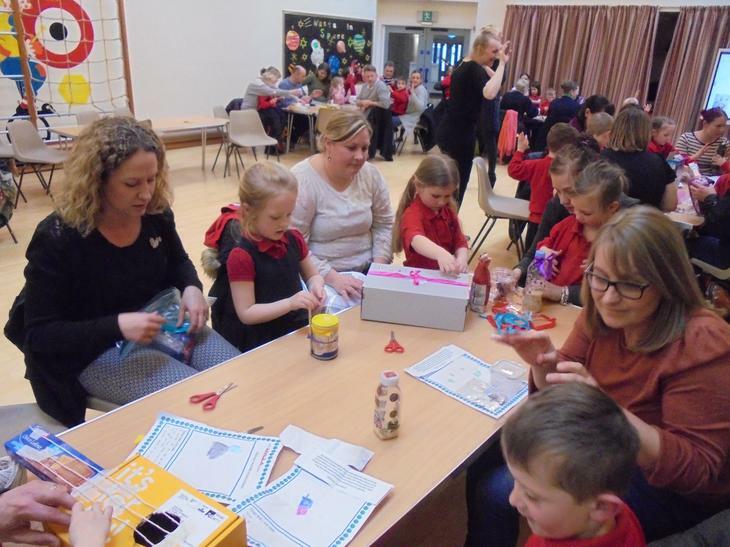 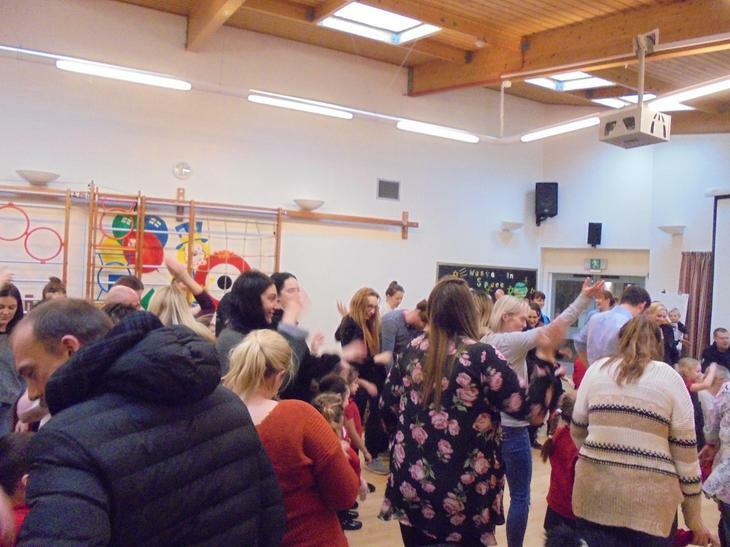 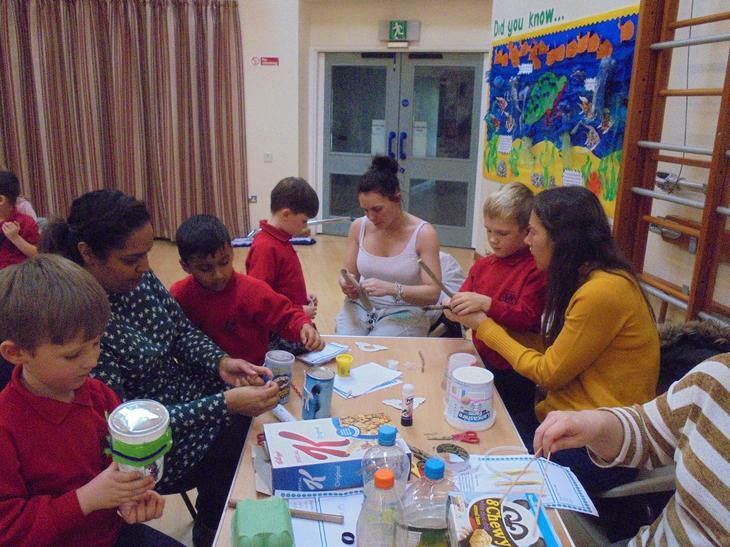 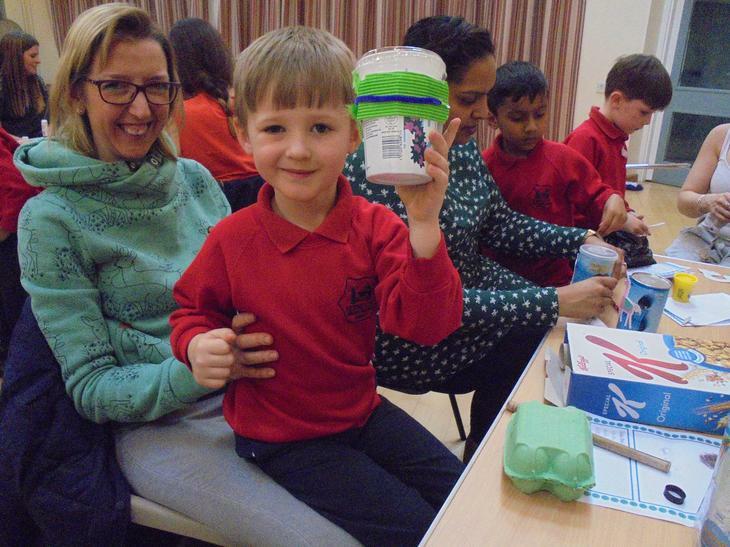 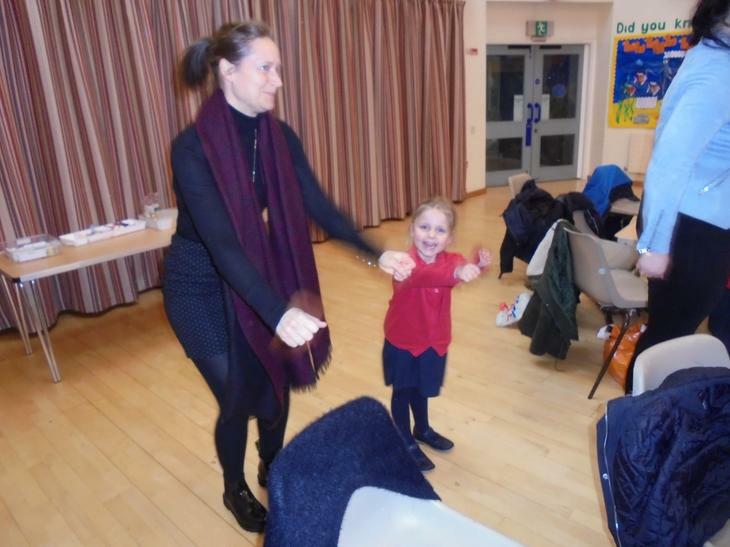 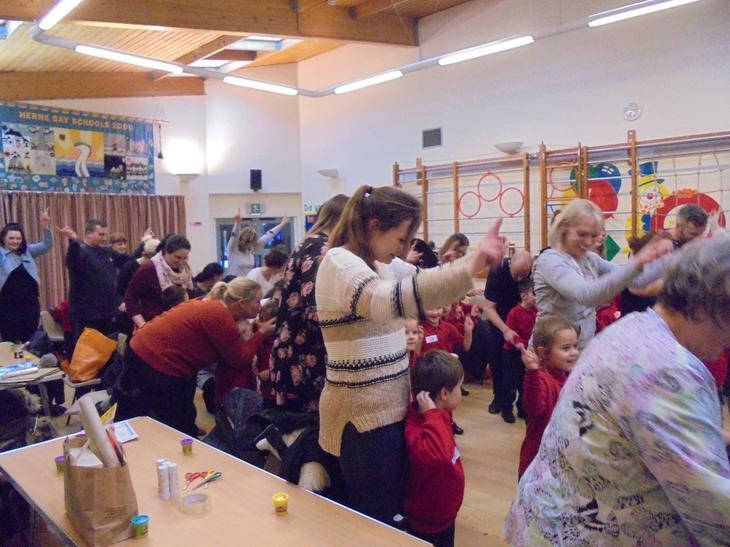 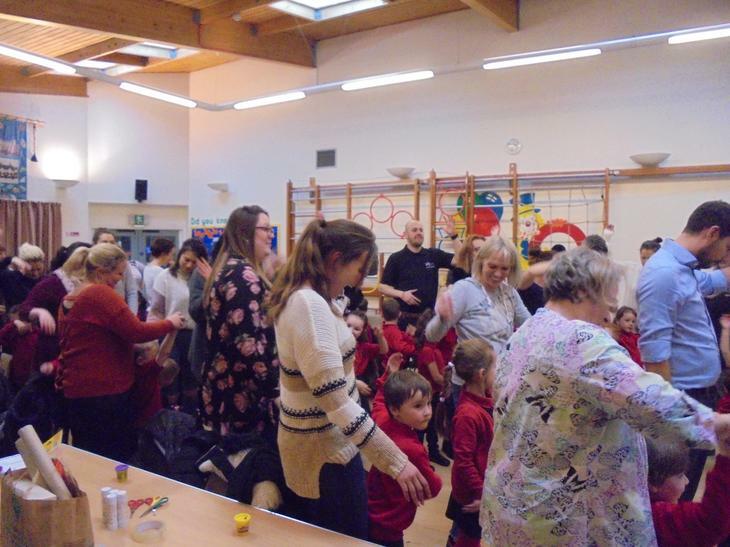 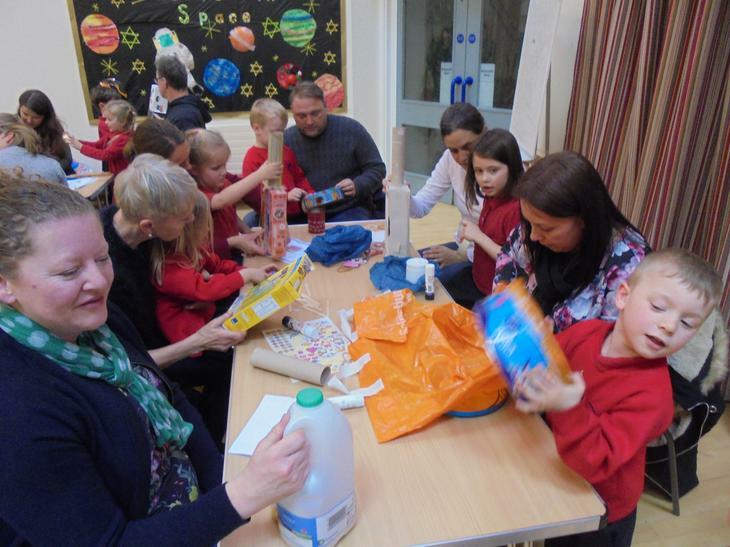 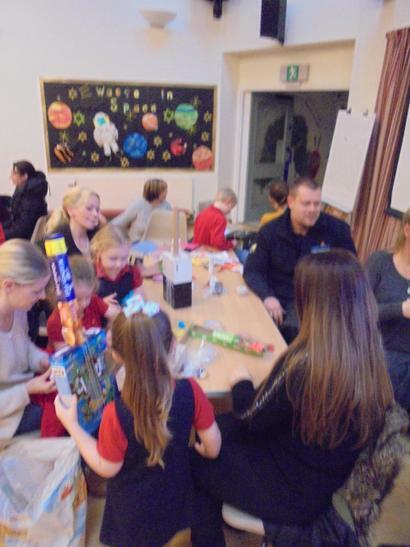 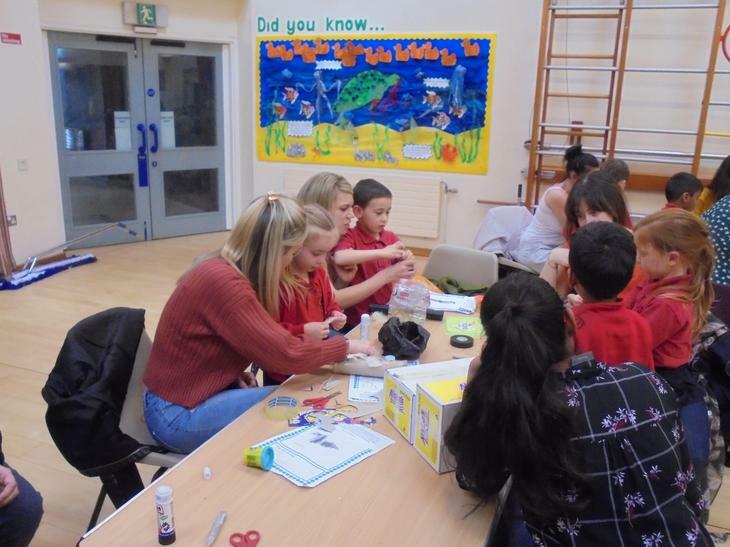 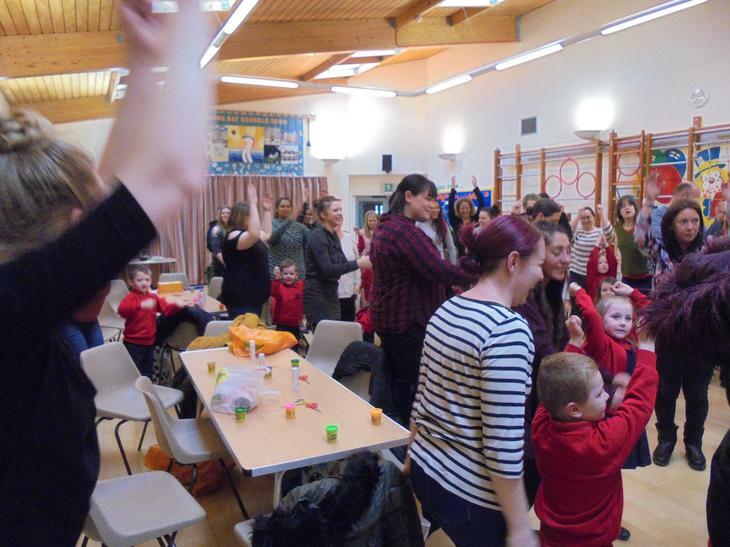 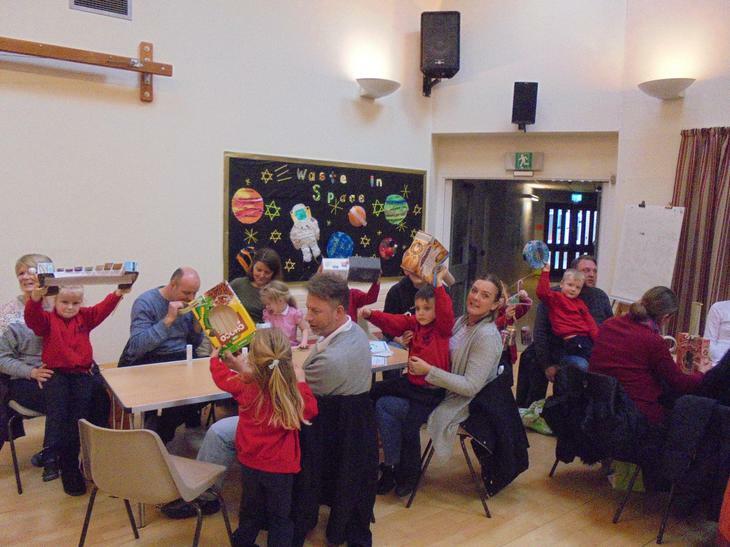 During the session, parents and carers joined their child and took part in activities to help them see what it is like being 4 or 5 years old at Herne CE Infant and Nursery School. 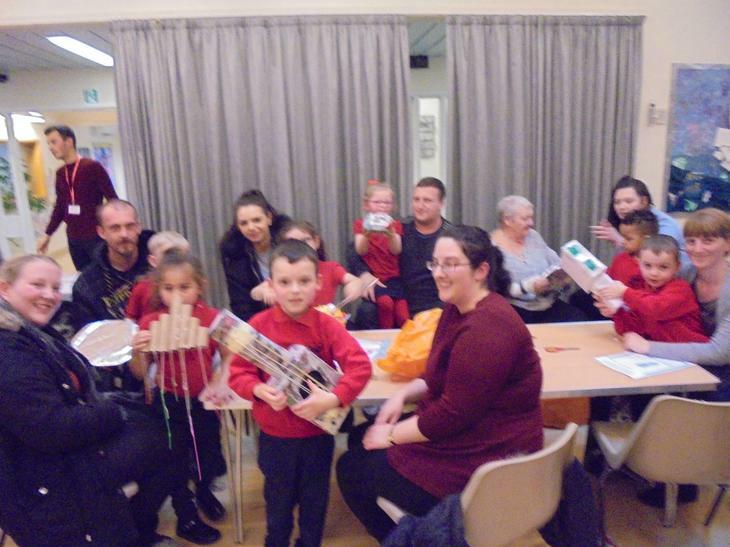 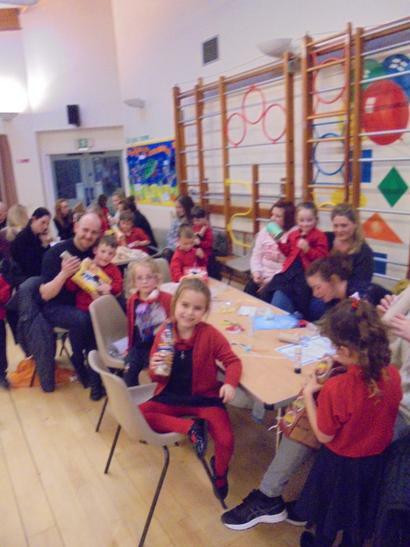 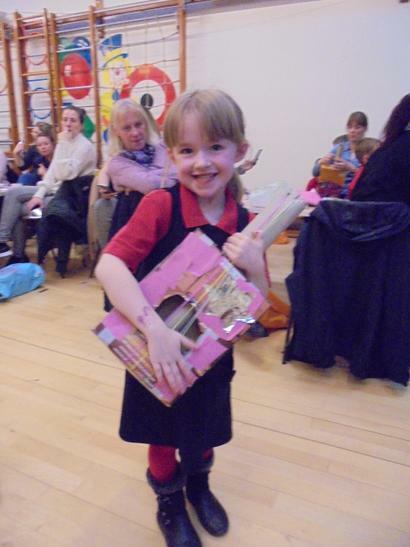 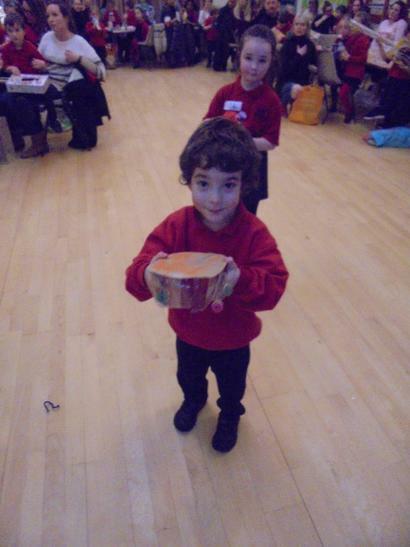 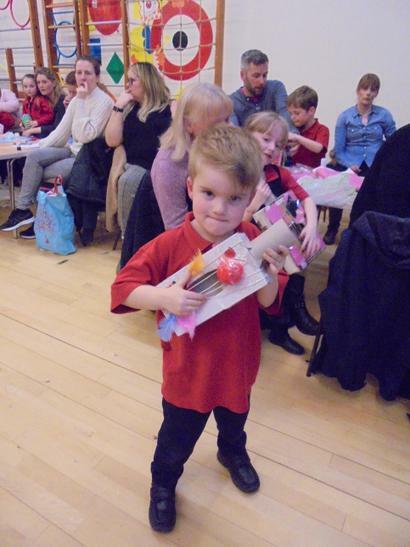 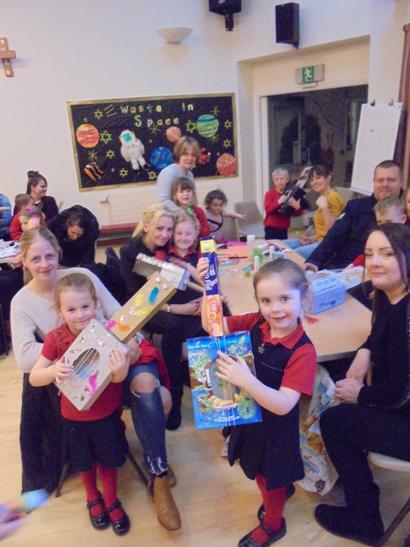 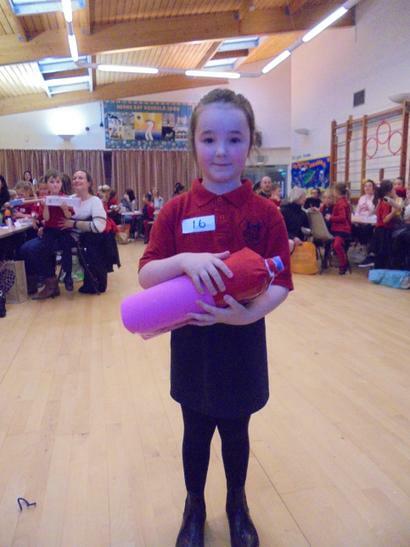 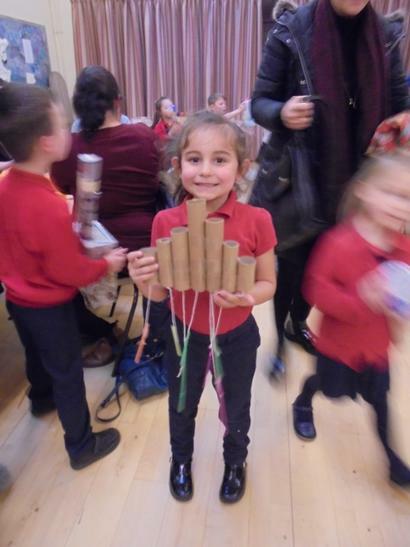 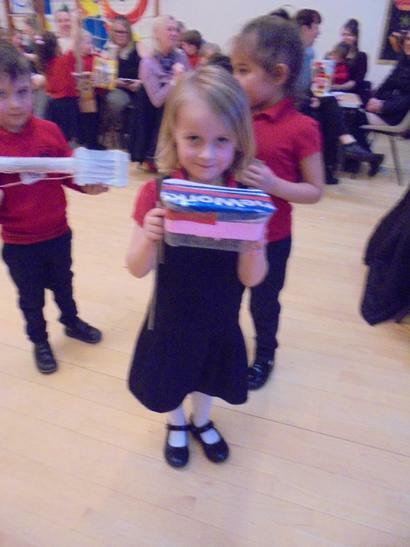 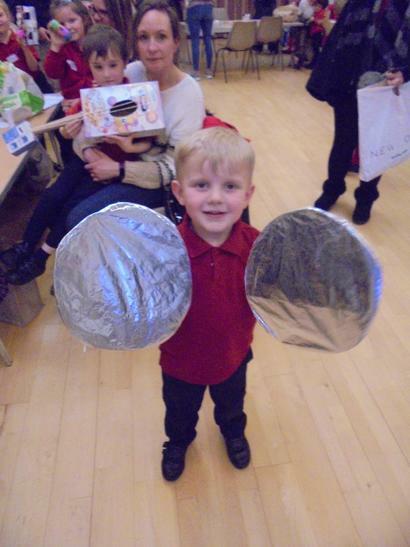 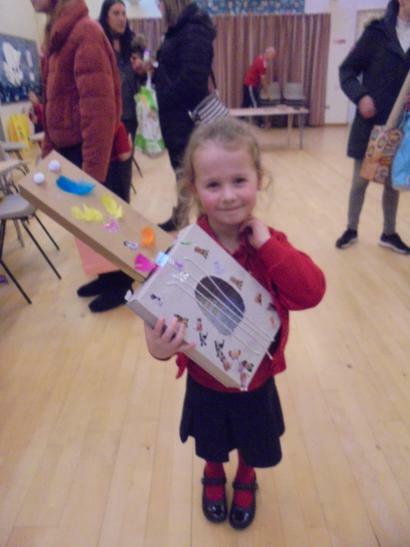 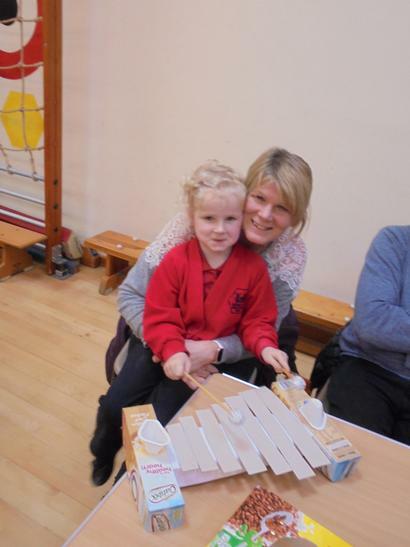 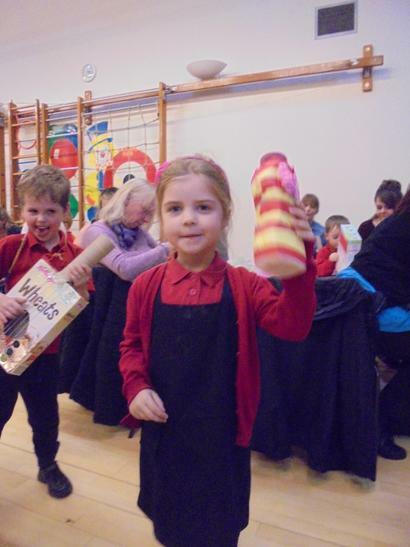 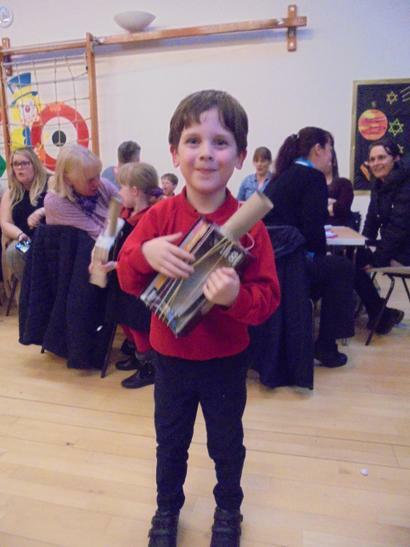 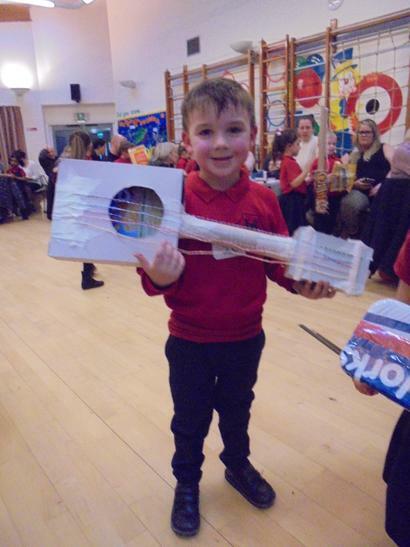 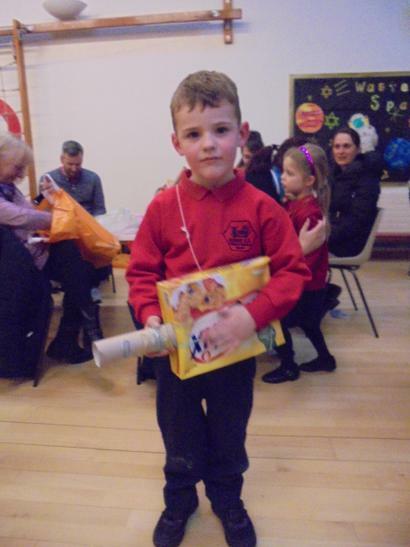 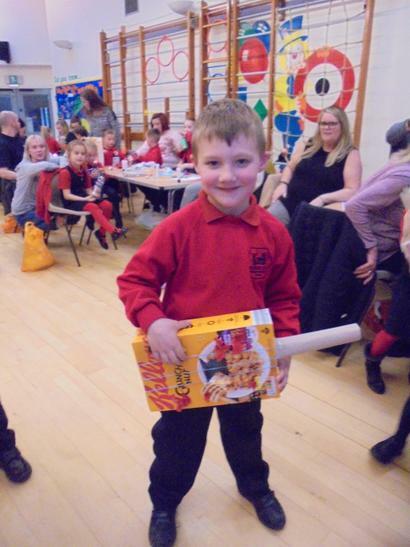 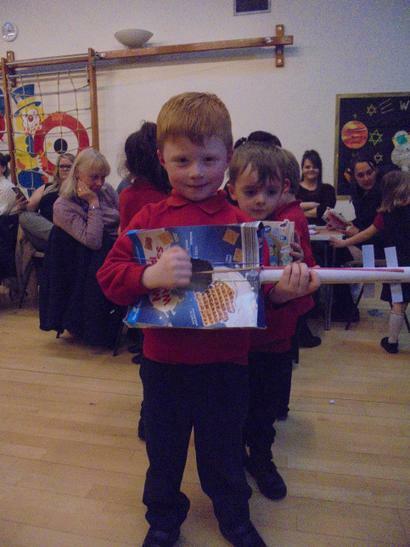 They took part in Writedance, Dough Disco and making pre designed musical instruments using junk modelling. 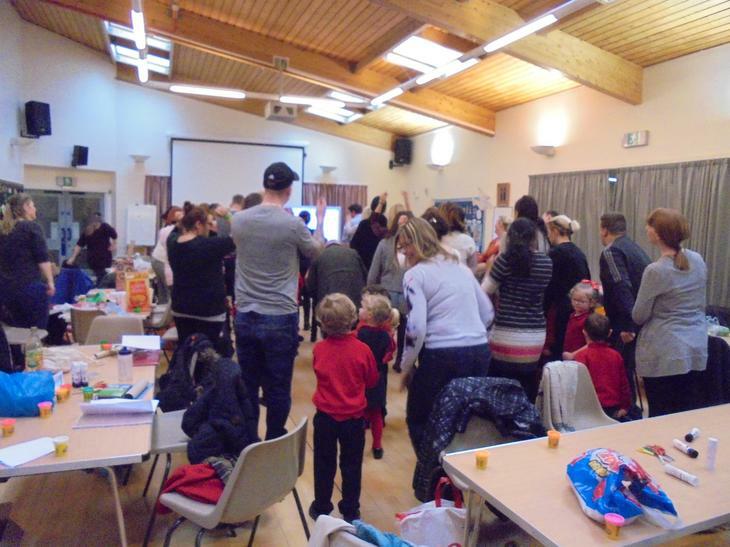 We had almost a 100% turn out! 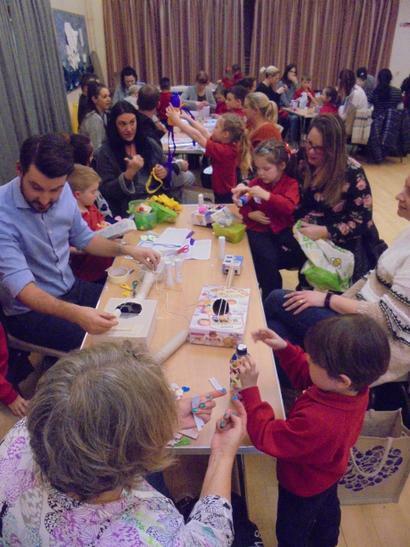 Thank you for joining us and joining in grown ups!